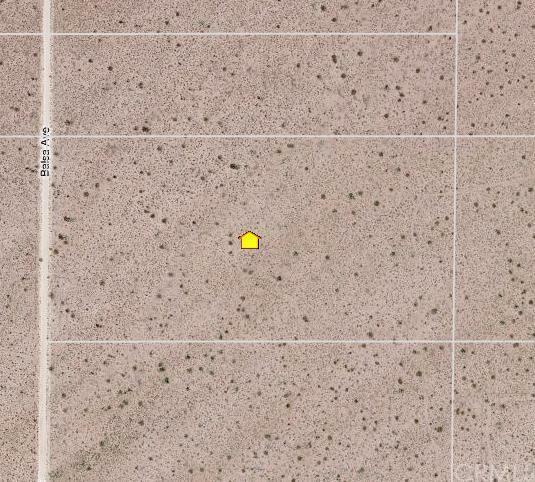 Great Opportunity:Twenty Level Acres on Yucca Mesa with sandy soil, suitable for subdivision. Water in street power close. Zoned for 2.5 acre parcels. Buyer to verify uses, permits, utilities, and boundaries. Beautiful views, vistas and spaciousness gives this property a feeling of seclusion. Elementary school within ten minutes, shopping and high schools within 20 minutes. Palm Spring is less than an hours drive. 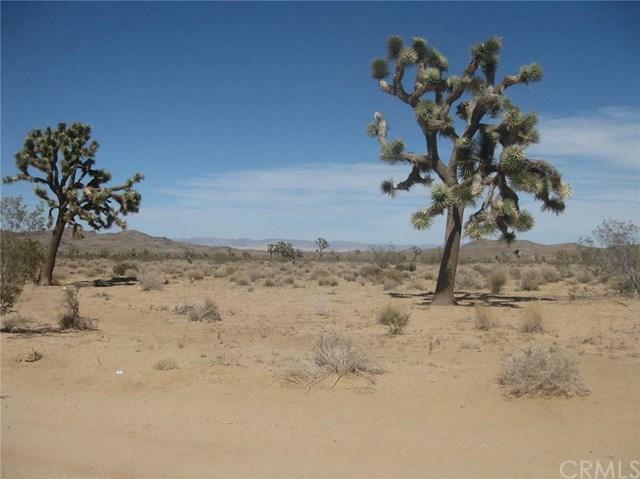 Great area near the Monument, Pioneer Town and Giant Rock.Owner is a licensed Real Estate Broker.Note at no cost to buyer seller may elect to participate in a 1031 time delayed tax deferred exchange.